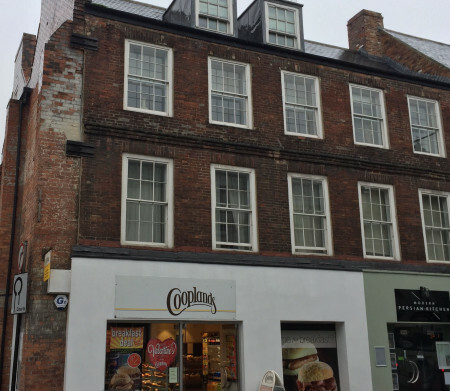 This 3 bed flat is located on New Elvet, in the City Centre. This 3 bed flat is located on New Elvet, in the City Centre. It is a 5 minute walk to the bus station and the Market Place. Great spacious accommodation, you get a real feel for city centre living but without the noise you would expect. 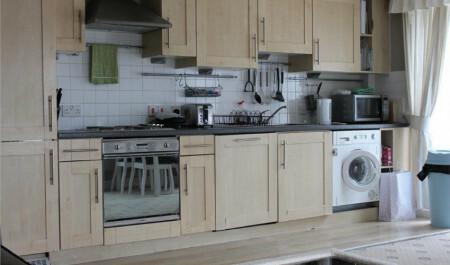 The property benefits from electric heating, UPVC double glazing and briefly comprises of entrance hall with large storage cupboard, open plan contemporary fitted kitchen with built in cooking facilities, integrated fridge freezer and washer. Master bedroom with en-suite shower room, two more double bedrooms and a second bathroom. Luxury student accommodation brought to you by Bill Free Homes, viewings can be arranged by calling 033 0330 0999.